The Healthy Homes Coalition employs three key strategies to eliminate harmful housing conditions to improve children's health and wellbeing: home visits, education and outreach, and advocacy for change. Our advocacy strategy works at all levels and is highly collaborative. The Healthy Homes Coalition partners with the National Safe and Healthy Housing Coalition facilitated by the National Center for Healthy Housing. Through these partnerships, the Healthy Homes Coalition has been active and vocal in sustaining federal appropriations for lead and healthy housing programming through HUD, has responded to cuts in the CDC's childhood lead poisoning program, and has kept an eye on preserving the integrity of the EPA's Renovation, Repair and Painting rule. Advocacy activities have included meeting with legislators and their staff and mobilizing local partners and constituents for action. The Healthy Homes Coalition is an active member of the Michigan Alliance for Lead-Safe Housing, the group that was successful in securing a renewed $1.25 million investment of State dollars into lead hazard control. 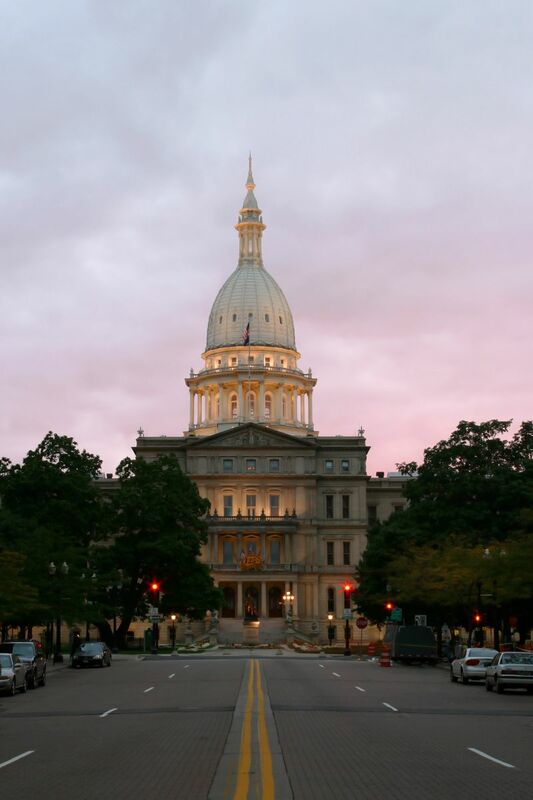 Historically the Healthy Homes Coalition has been very active in Lansing, providing testimony to legislators and supporting numerous bills that have been enacted into law to support children's health. Healthy Homes is also a member of the Michigan Network for Children's Environmental Health. The Healthy Homes Coalition partners with local groups to support sound policy, investment and partnership at the local level. Most recently, Healthy Homes successfully partnered with numerous organizations to seek an expansion of the City of Grand Rapids rental certification program to include single-family rental homes. See the report in the Resources section to the right. The Healthy Homes Coalition recognizes that solutions come not only from advocating with government, but also in promoting best practices within the non-profit sector. To that end, the Healthy Homes Coalition works with non-profit organizations working in housing, weatherization, early childhood, healthcare and elsewhere to ensure that direct service strategies are promoting children's health and wellbeing with the utmost efficiency. We believe that collaboration is a key strategy for the non-profit sector to maximize the resources so generously entrusted to us by our supporters. Sprays and foggers only kill 5% of pest populations and leave poisonous chemicals around the home. State of Michigan plan for promoting healthy housing. Focuses on lead poisoning, asthma, unintentional injury, and lung cancer. Published in 2012. 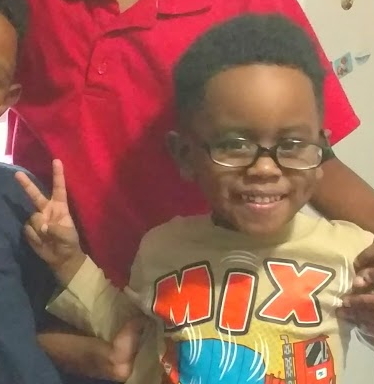 Little Louian's recently renovated home was in good condition, yet there were still things about the home environment that triggered Louian's asthma. Things had gotten so out of control that Louian ended up in the emergency room four times in a year. Healthy Homes provided Louian's mom with the knowledge, skills, and tools she needed to take action. But this is just one of many families in need of support. Asthma attacks are the leading reason kids are going to Helen DeVos Children’s Hospital’s emergency room. We need to do more to keep children like Louian from hurting, and we can with your help. ​In November of 2018, the World Health Organization stepped firmly into the healthy housing world when it released its WHO Housing and Health Guidelines. While local conditions are different all over the world, the strategies WHO suggests are universal and certainly apply to Grand Rapids. Here at Healthy Homes, we have a small, but mighty volunteer force. 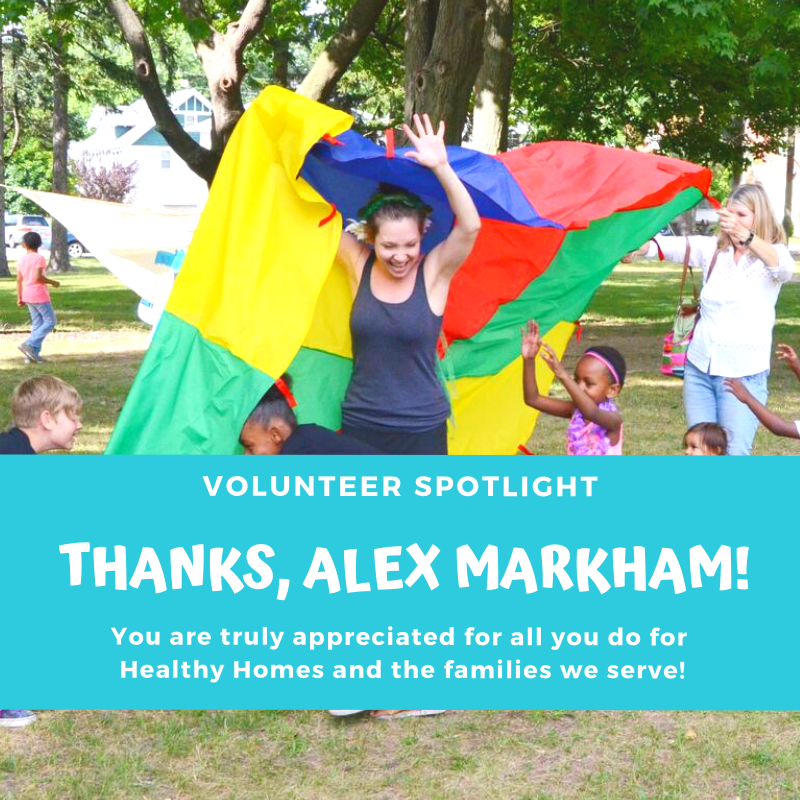 And, possibly no volunteer is more known around the offices as a go-to helper than Alex Markham. She has been a very regular giver of time, talent, and passion over the past three years, and we are thankful to have her as part of the team.